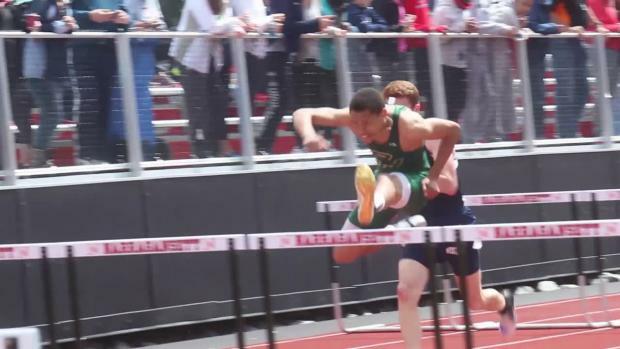 We took a glance at the Performance List and picked what we consider the can't miss events for the five-plus hour meet at Narragansett High. 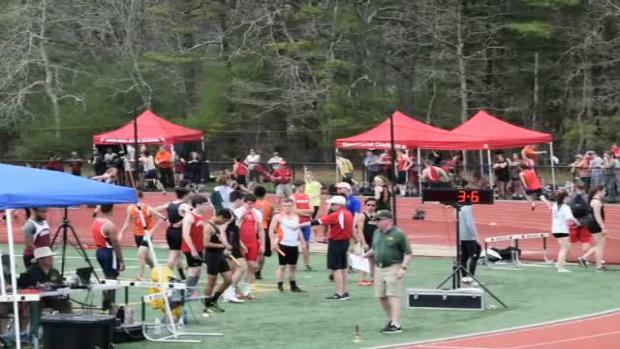 Meet is Saturday at Narragansett High. Field events begin at 12 noon. Running starts at 1 p.m.
La Salle's Principe clocks nation No. 1 for 3K! 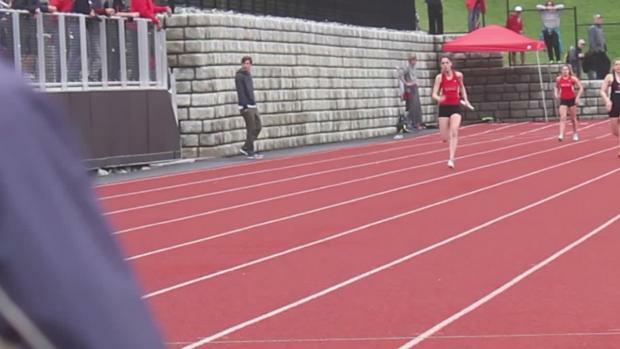 We picked out eight we felt stood out from the rest from this past weekend's meet. 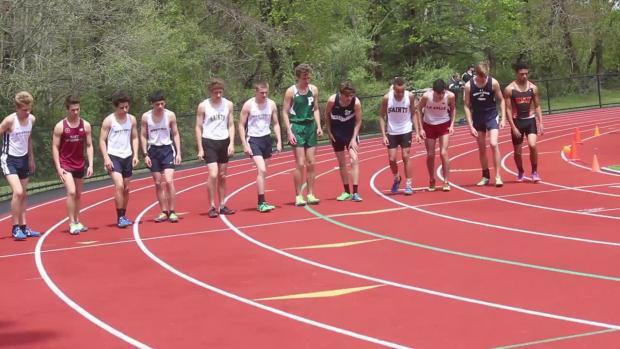 We combined all the results of the Rick Schomp Invitational since 2014. Where do you rank? 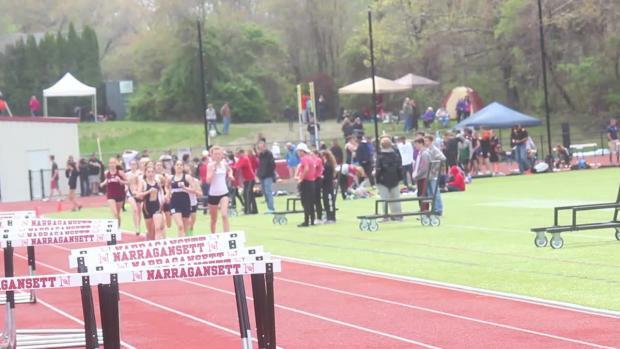 Thanks to Caleb Tineo of risportsphoto.com for this footage of Saturday's Rick Schomp Invitational, held at Narragansett High. 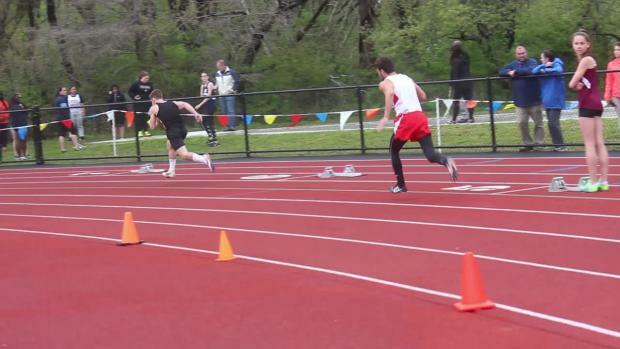 We got some great shots from Saturday's meet. 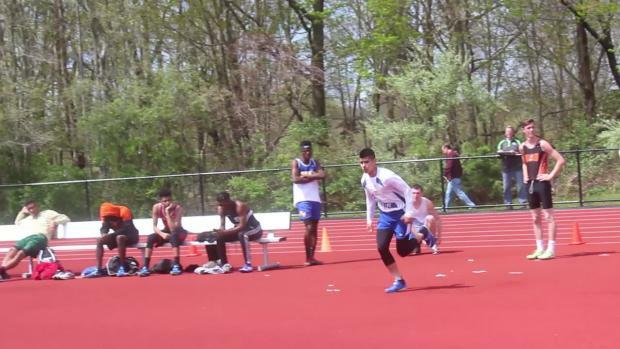 Check out some of the action from Saturday's meet.